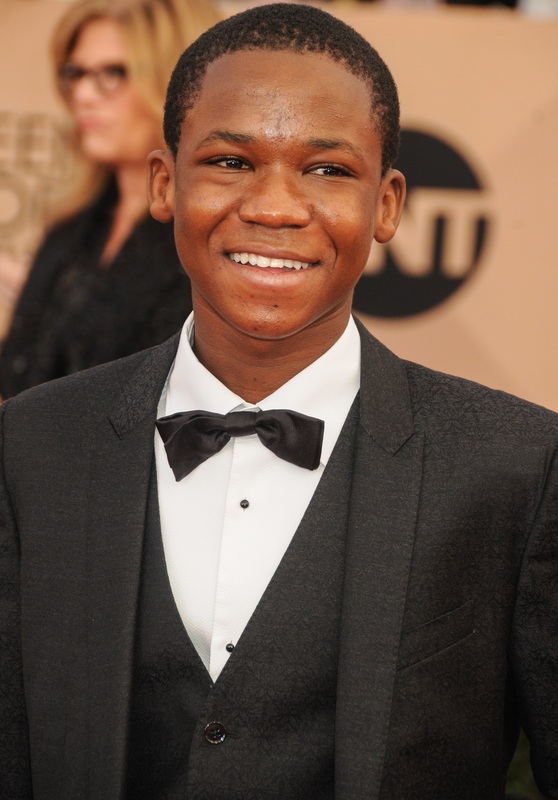 Abraham Attah is from Beasts of No Nation. 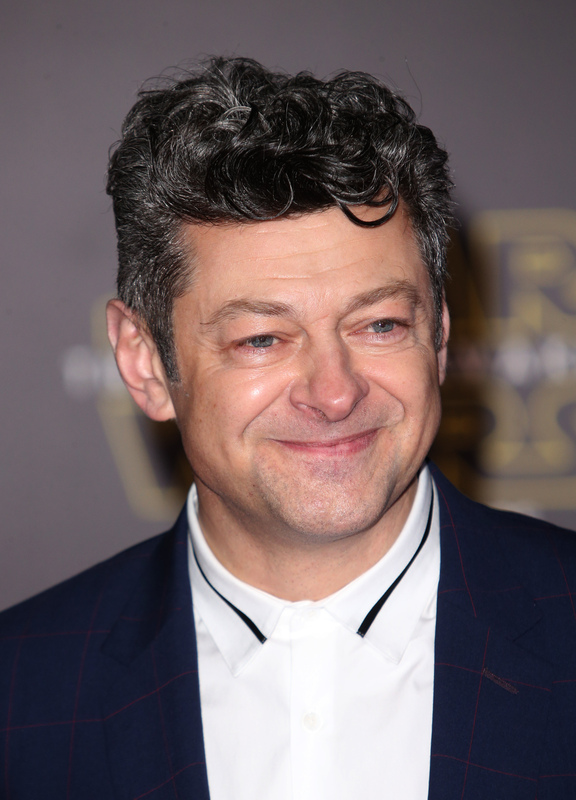 Andy Serkis stars in Star Wars: The Force Awakens as Supreme Leader Snoke. 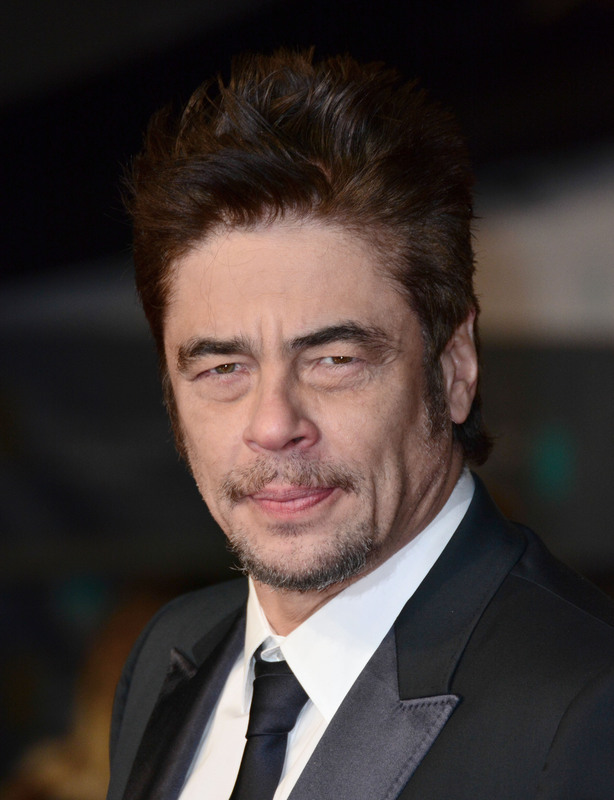 Benicio Del Toro stars in Sicario. Cate Blanchett stars in Carol. Charlize Theron was outstanding in Mad Max: Fury Road. 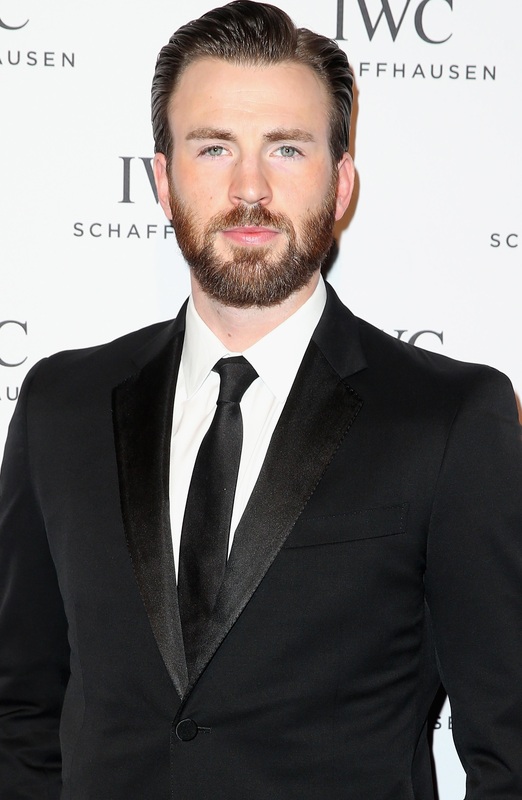 You can catch Chris Evans in Captain America: Civil War in theaters on May 6. 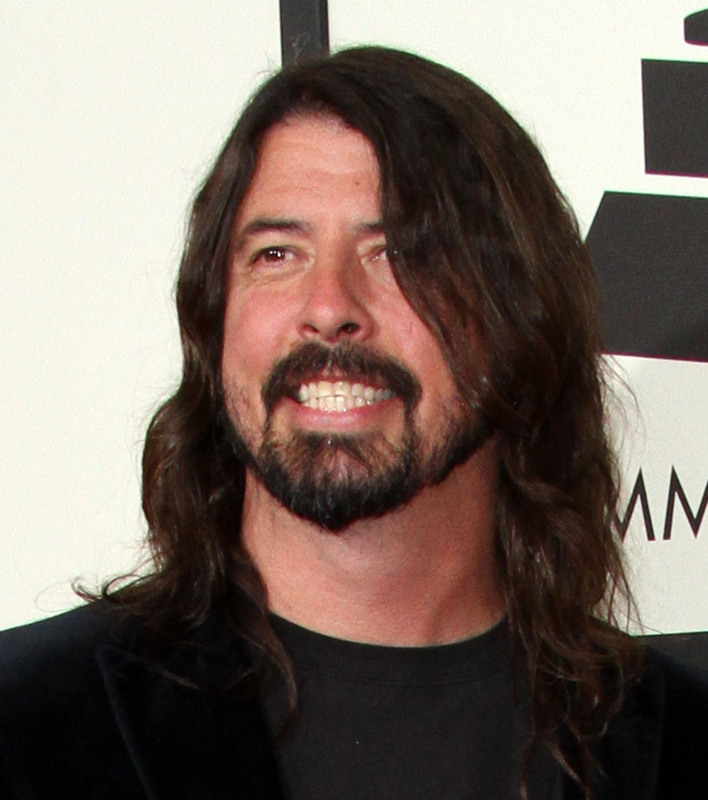 Dave Grohl will give a special performance at the 2016 Oscars. Dev Patel was most recently in The Man Who Knew Infinity and Chappie. 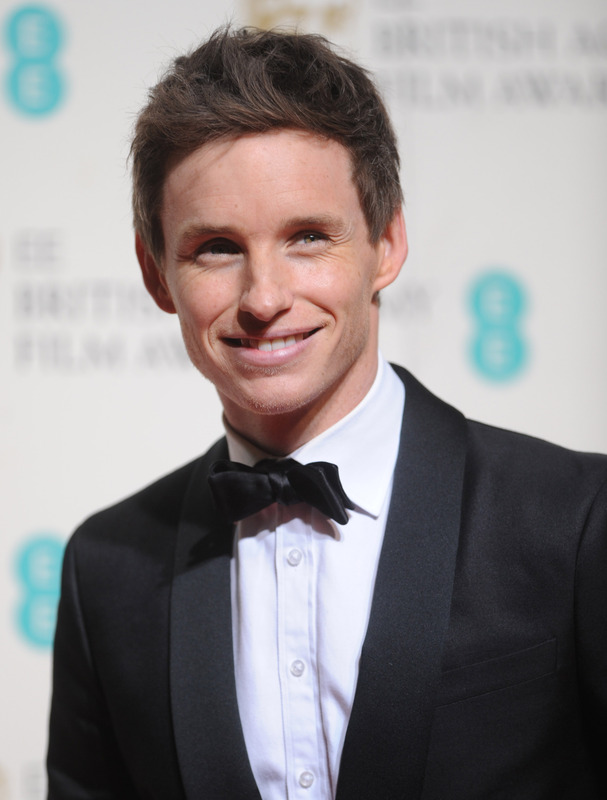 Eddie Redmayne stars in The Danish Girl. Emily Blunt stars in Sicario alongside Benicio Del Toro. 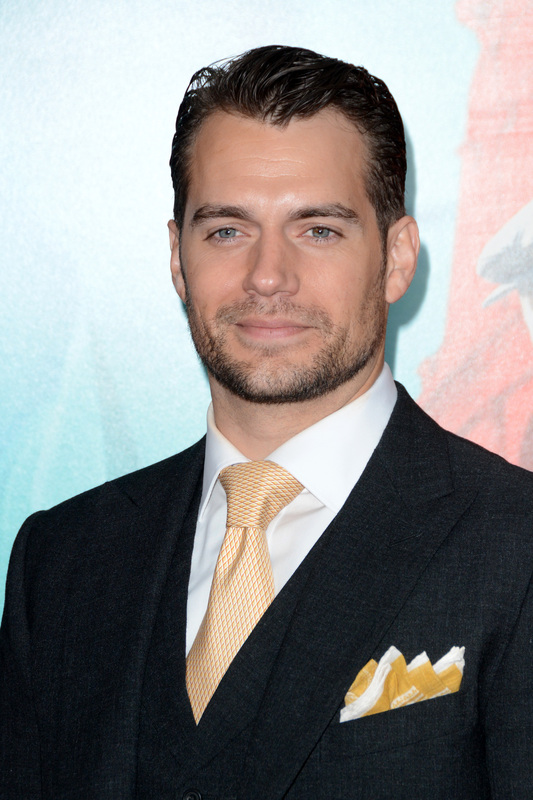 You can catch Henry Cavill in Batman v Superman: Dawn of Justice on March 25. 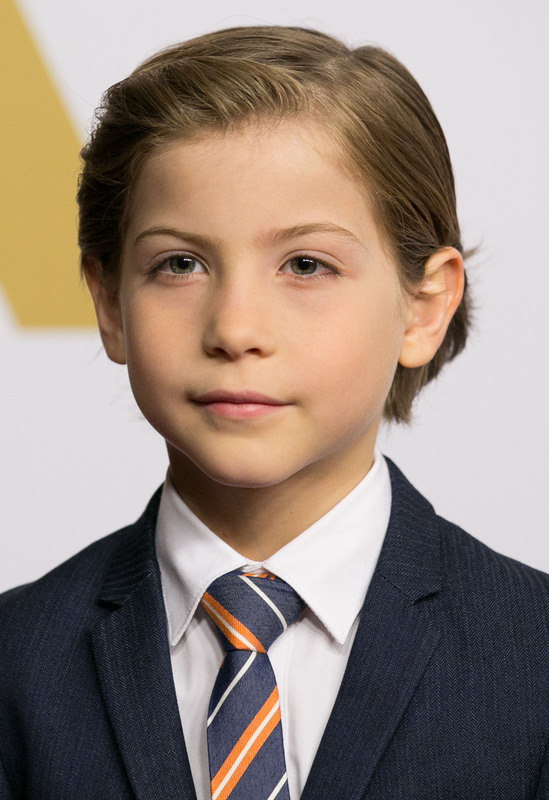 Jacob Tremblay won over the 2016 Critics’ Choice Awards audience and viewers with an adorable speech. 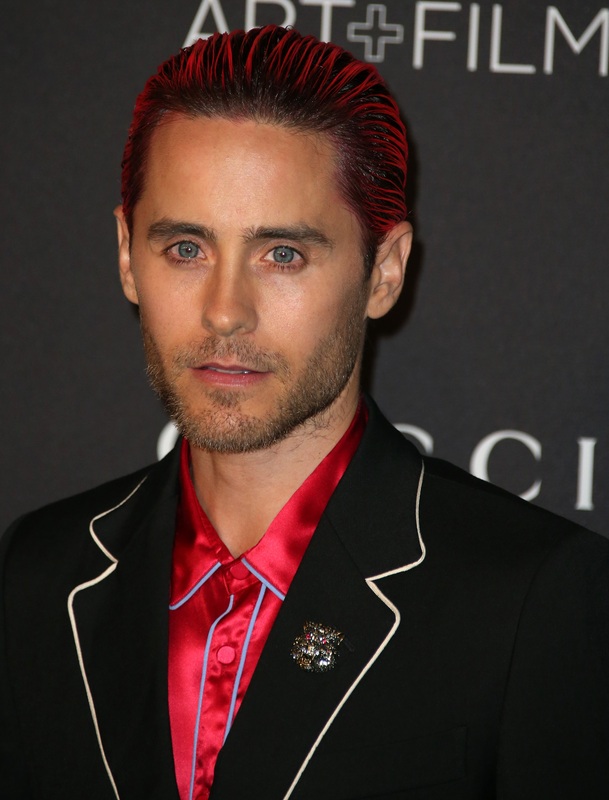 Jared Leto plays The Joker in the upcoming Suicide Squad, out Aug. 15. 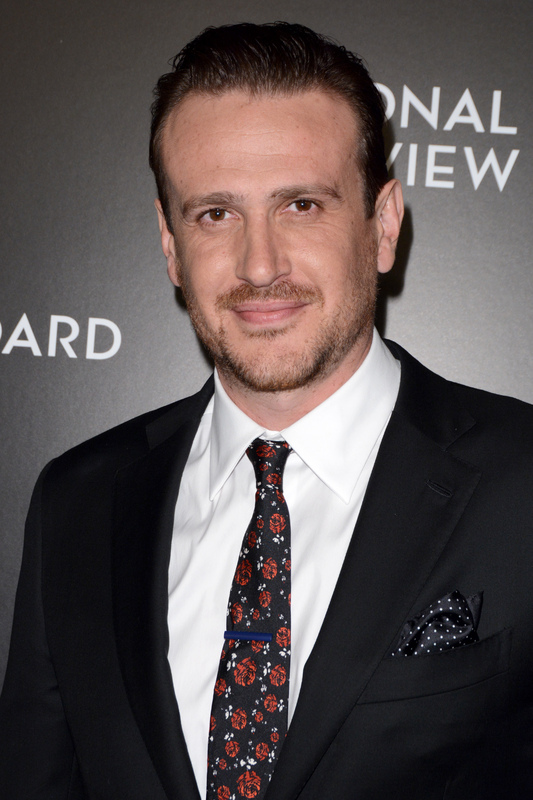 Jason Segel most recently starred in The End of the Tour, as David Foster Wallace. Jennifer Garner recently starred in Danny Collins alongside Al Pacino. 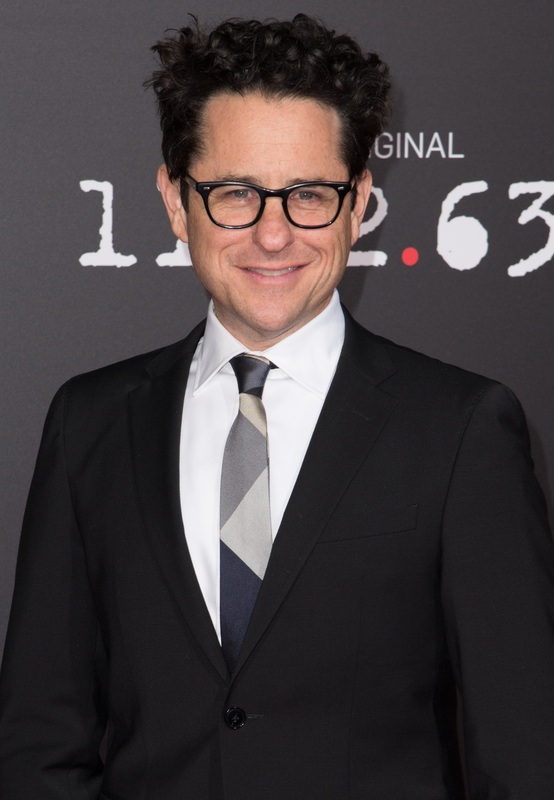 Do we even need to introduce the Star Wars: The Force Awakens director J.J. Abrams? 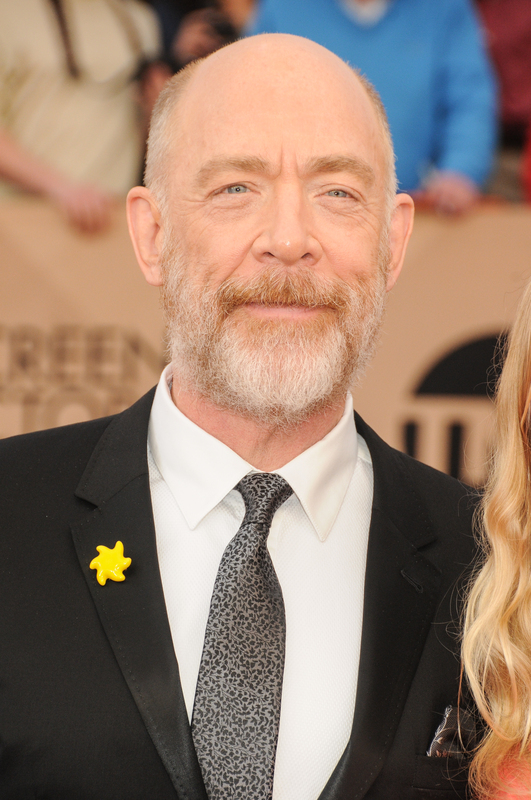 J.K. Simmons won Best Supporting Actor for his role in Whiplash at the 2015 Oscars. Julianne Moore won Best Actress in a Leading Role at the 2015 Oscars for her role in Still Alice. 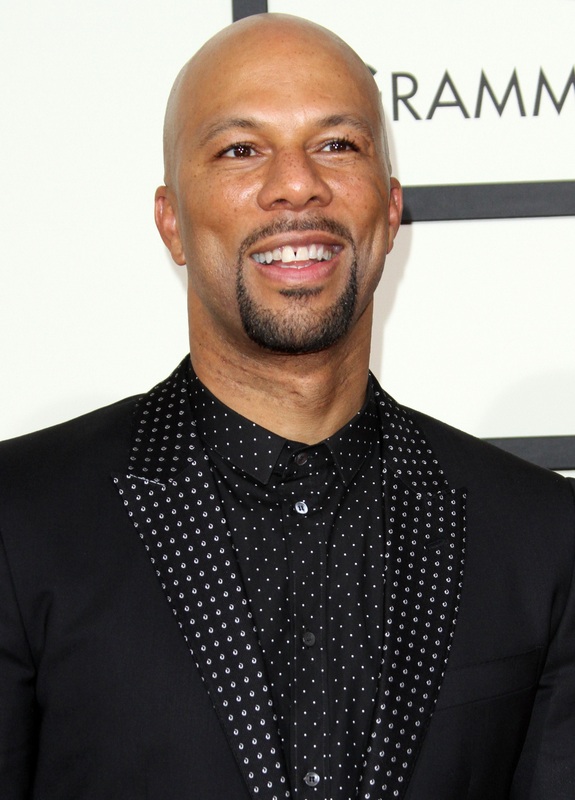 Scandal‘s Kerry Washington will be presenting at the ceremony. 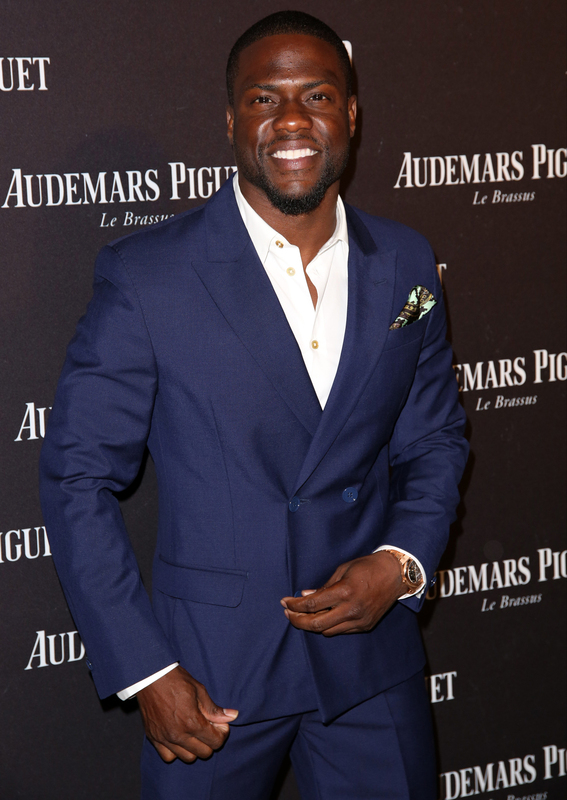 Kevin Hart stars in Ride Along 2, alongside Ice Cube. Lady Gaga is nominated for Best Original Song for “Til It Happens To You” from The Hunting Ground. 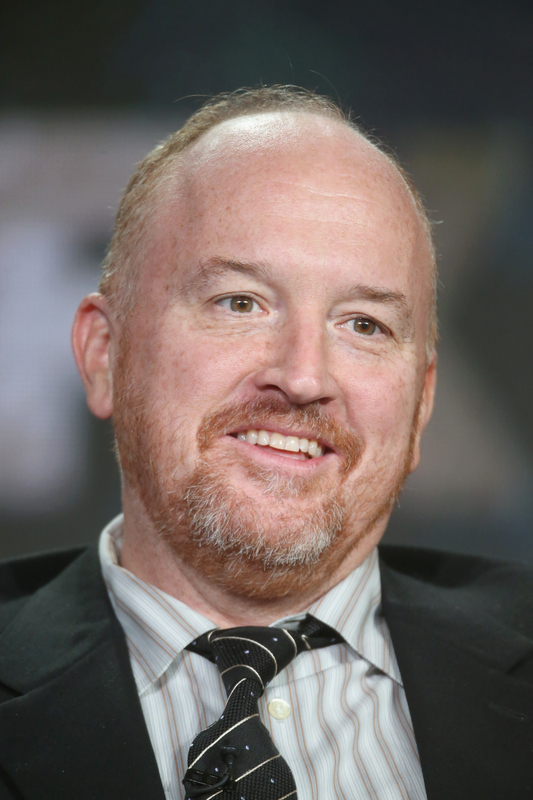 Louis star Louis C.K. 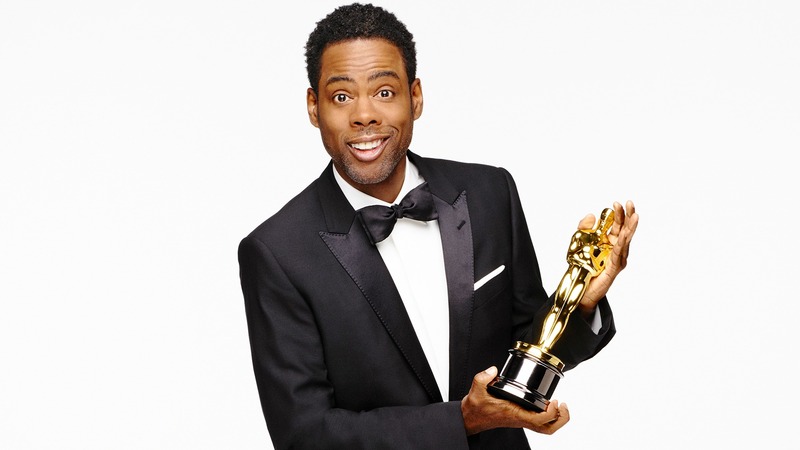 will be at the Oscars presenting. 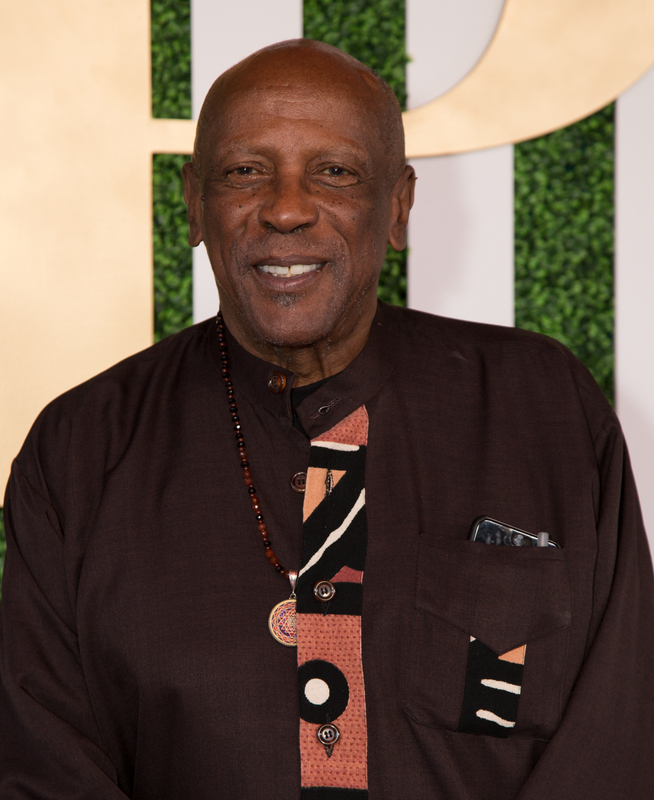 Louis Gossett Jr. was the first African-American male to win an Oscar in a supporting role. You can catch Margot Robbie in Suicide Squad, alongside Jared Leto and Will Smith. 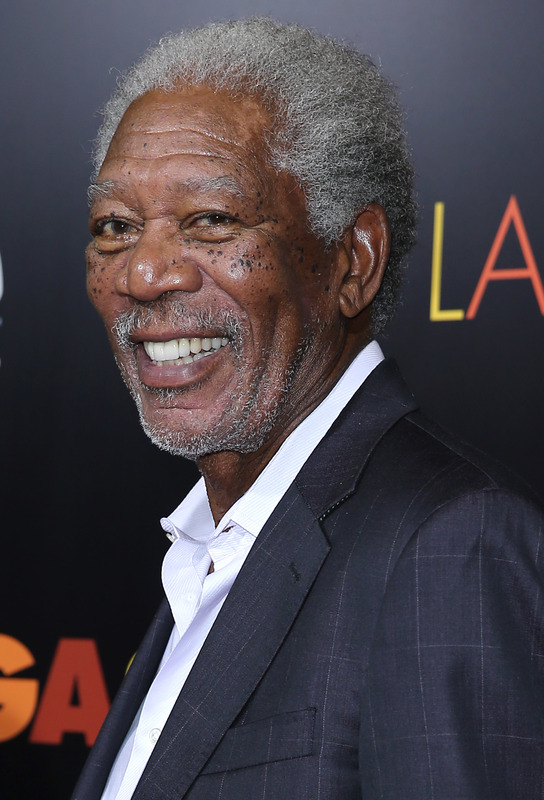 Did you know Morgan Freeman was in Ted 2? Yeah, he was. Olivia Munn plays Betsy Braddock/Psylocke in X-Men: Apocalypse, in theaters May 27.
Who could ever forget Patricia Arquette’s Oscars acceptance speech last year? Maria Menounos was even moved by it. 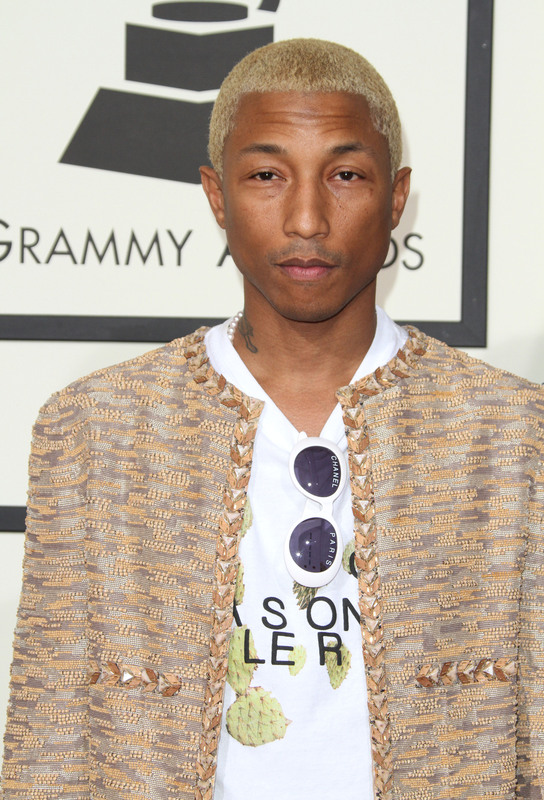 Pharrell also has an Oscars nomination under his belt. 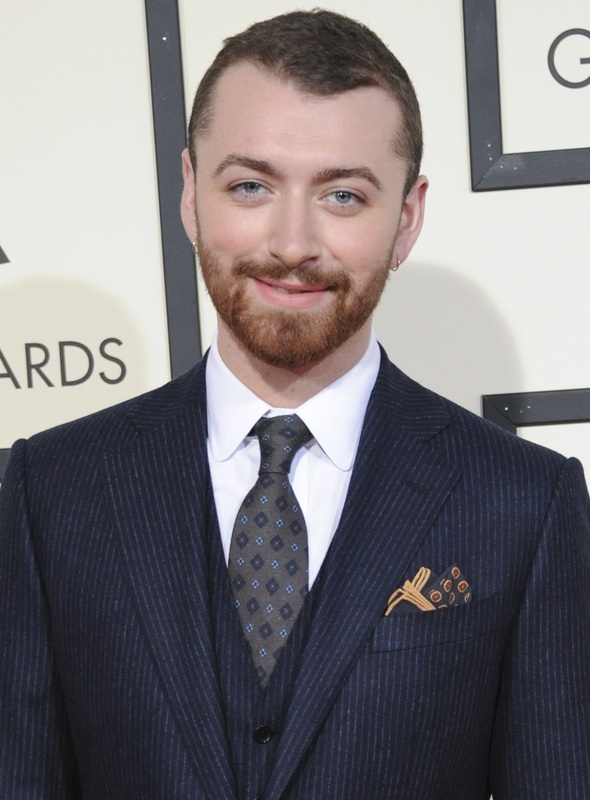 “Happy” was nominated for Best Original Song in 2014. Priyanka Chopra just landed a role in Baywatch, co-starring with Dwayne “The Rock” Johnson. 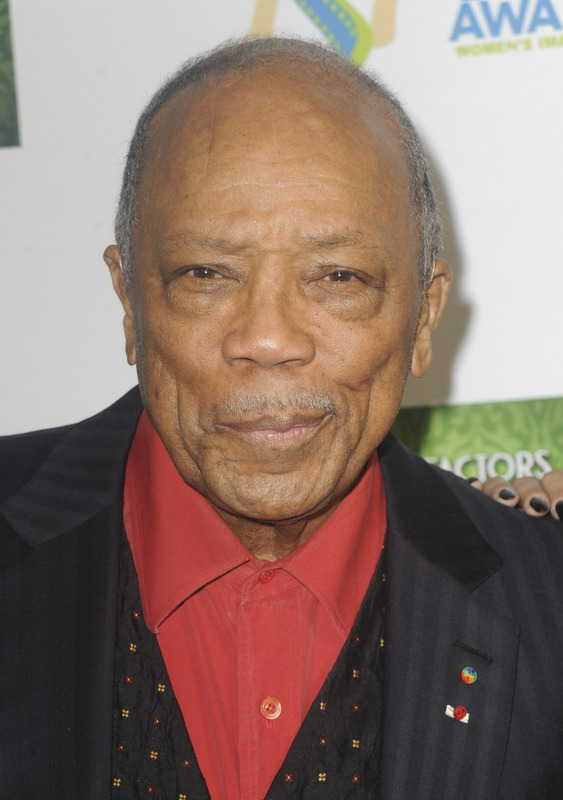 Quincy Jones agreed to present under one condition: that he’s given five minutes to speak about the lack of diversity. Rachel McAdams plays Sacha Pfeiffer in Spotlight, nominated for Best Picture. Reese Witherspoon has been nominated twice for Best Actress — for her role in Wild and Walk the Line. 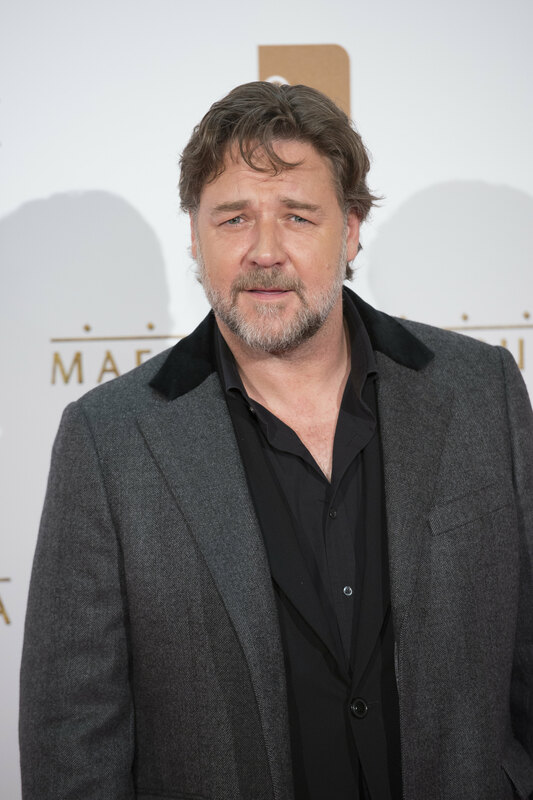 Russell Crowe has been nominated three times for Best Actor — winning once for his role in Gladiator. 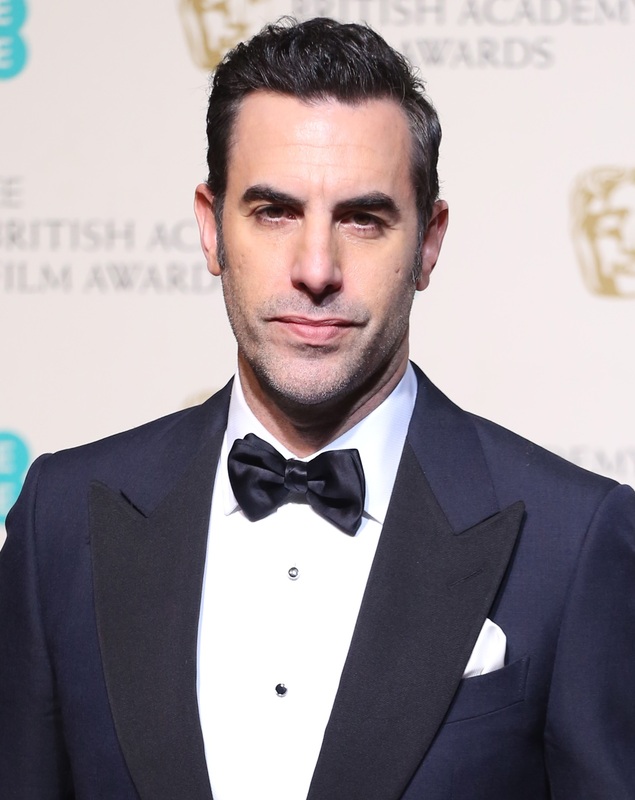 Sacha Baron Cohen’s speech at the BAFTAs criticized the Oscars, so who knows what will happen at the show. Sarah Silverman was nominated for her first SAG Award in 2016, for her role in Smile Back. Sofía Vergara is sure to bring the funny at the show this year. 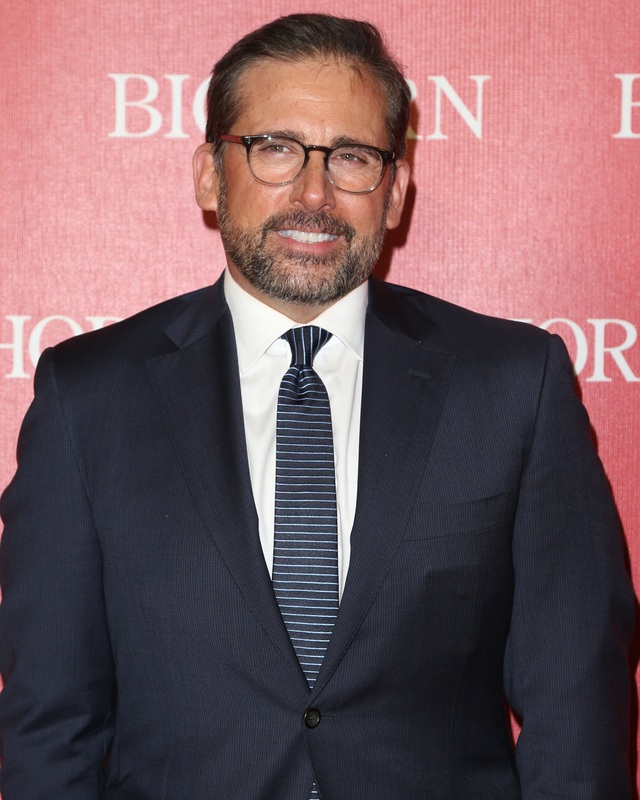 Steve Carell stars in The Big Short, which is nominated for Best Picture. 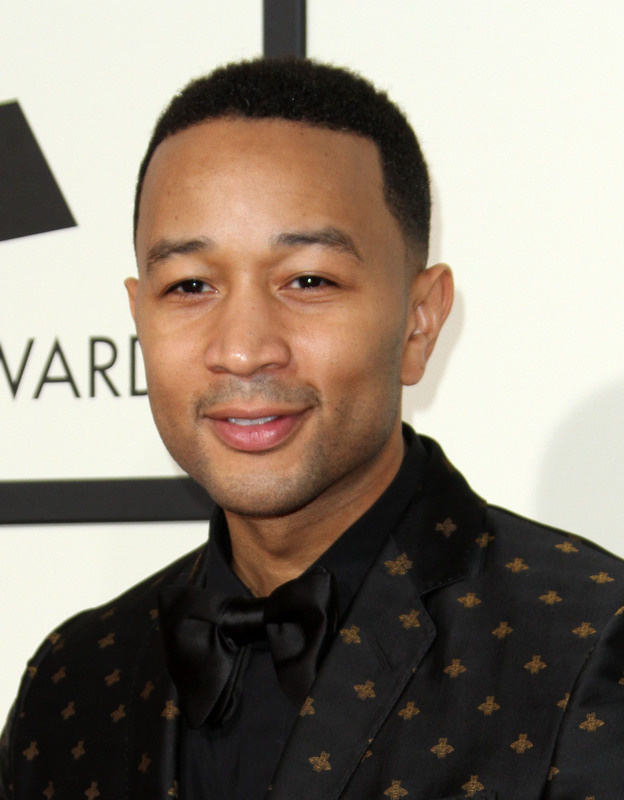 The Weeknd is nominated for Best Original Song for “Earned It” from Fifty Shades of Grey. Tina Fey and Amy Poehler will forever go down as the best Oscars hosts the show has ever seen. Byung-hun Lee most recently starred in Misconduct, alongside Al Pacino and Anthony Hopkins. Daisy Ridley absolutely slayed the role of Rey in Star Wars: The Force Awakens. 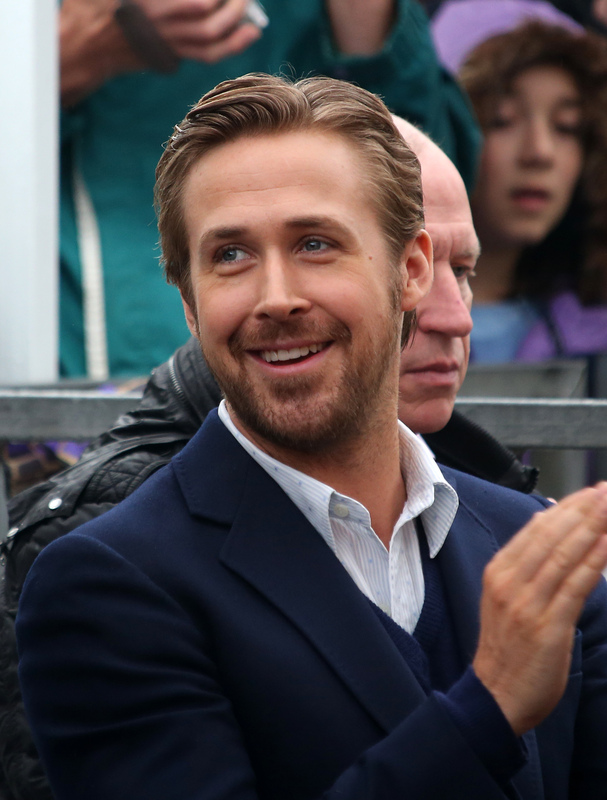 Ryan Gosling co-stars with Steve Carell and Christian Bale in the Oscar-nominated movie The Big Short. 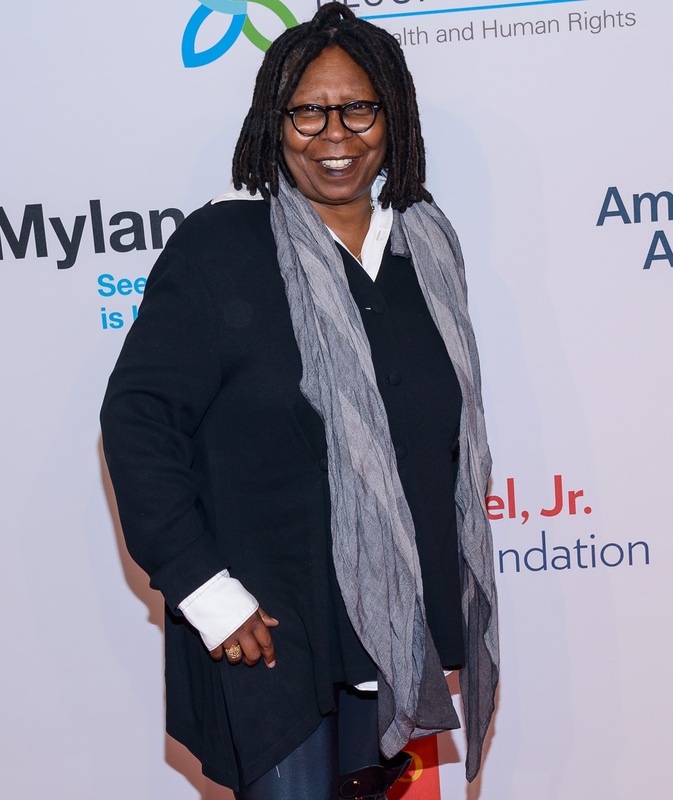 Whoopi’s the first African-American to receive nominations for both Best Actress and Best Supporting Actress.